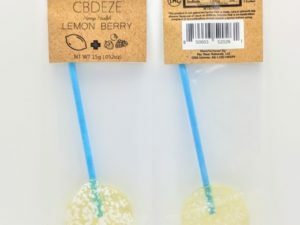 CBDEZE offers the highest quality, all-natural, hand made, artisan style CBD edibles available today. We make it a point to use the most natural ingredients available to help ensure your body is getting everything it needs to relax, replenish and recover. 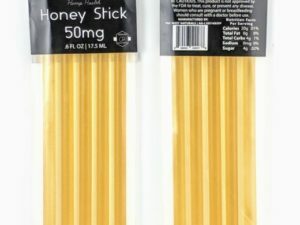 We use absolutely ZERO artificial flavoring or coloring in the making of our products. 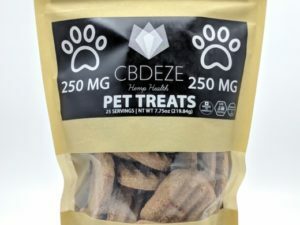 CBDEZE makes amazing CBD Edibles for both People and Pets! All of our delicious edibles are handcrafted with only natural ingredients and flavors! 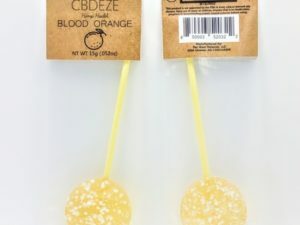 Our Blood Orange and Lemon Berry Suckers are a great way to get fast relief on the go. Let it fully dissolve in your mouth for the best results. 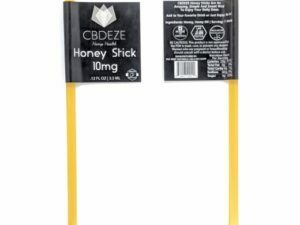 You can also get CBD Honey Sticks to mix into drinks, add onto food, or eat straight out of the stick! Lastly, we make amazing treats just for the Pets, so they can also get the quality relief they need! CBD is one of the best natural medicines on the planet, and everyone, including Pets, should take it. Our Pet Treats are great for consistent dosing, and easy to use! We make all natural CBD Edibles for everyone, so you can enjoy taking your daily essentials! Keep checking back to see our newest products for You and your Pets!